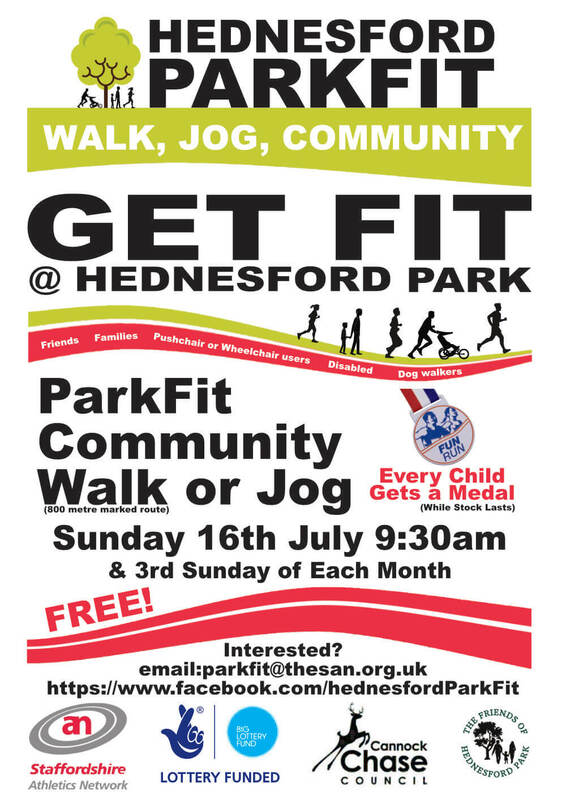 Come along to the Hednesford ParkFit Community Fun Jog or Walk around Hednesford Park (800m approx) on Sunday July 16th meeting at the Pavillion for a 9:30am start. 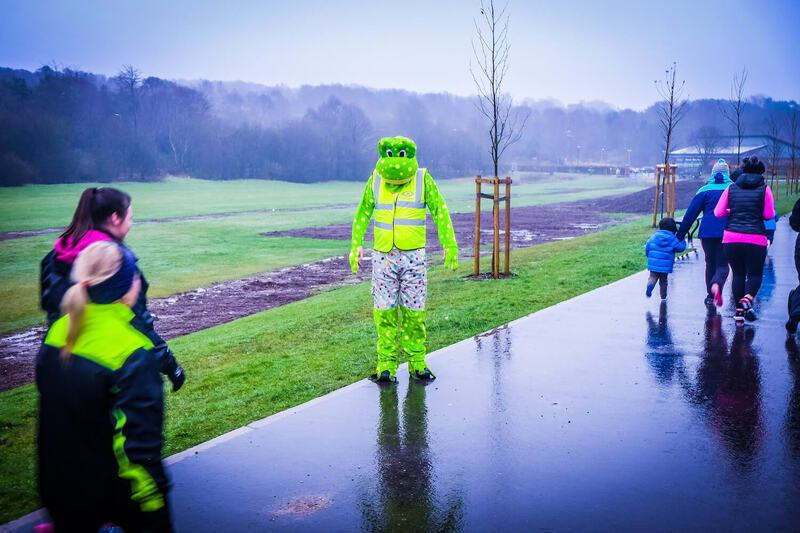 Bring the kids along to this fun event and the first 3 children finishers receive a woodland medal and all children will receive a medal! No need to register, free event, just turn up on the day with the family (dog walkers and buggy friendly) for a fun community event.